 Shop - Welcome to Mentour 360! 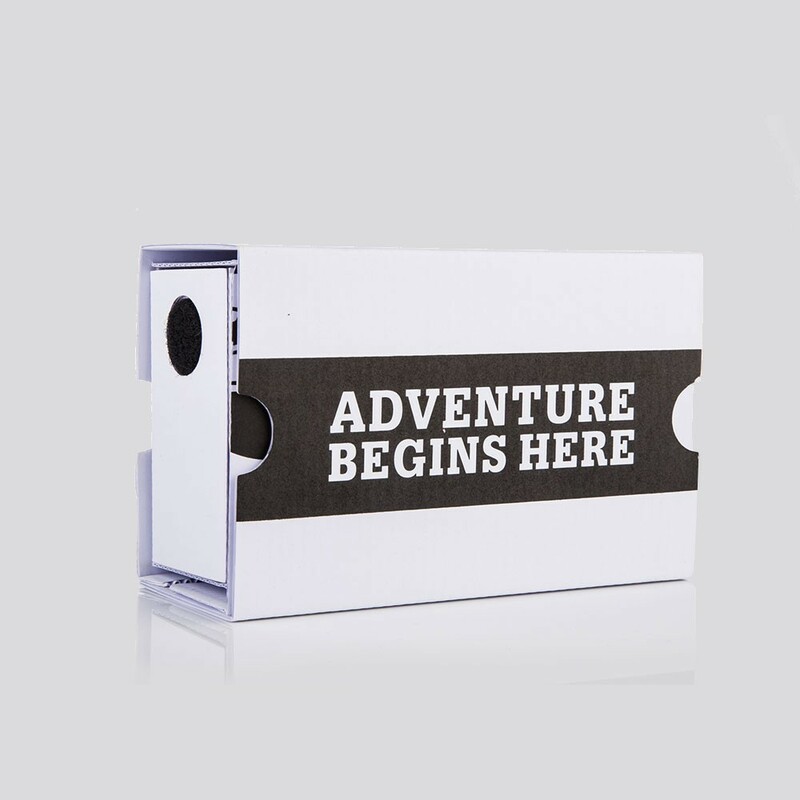 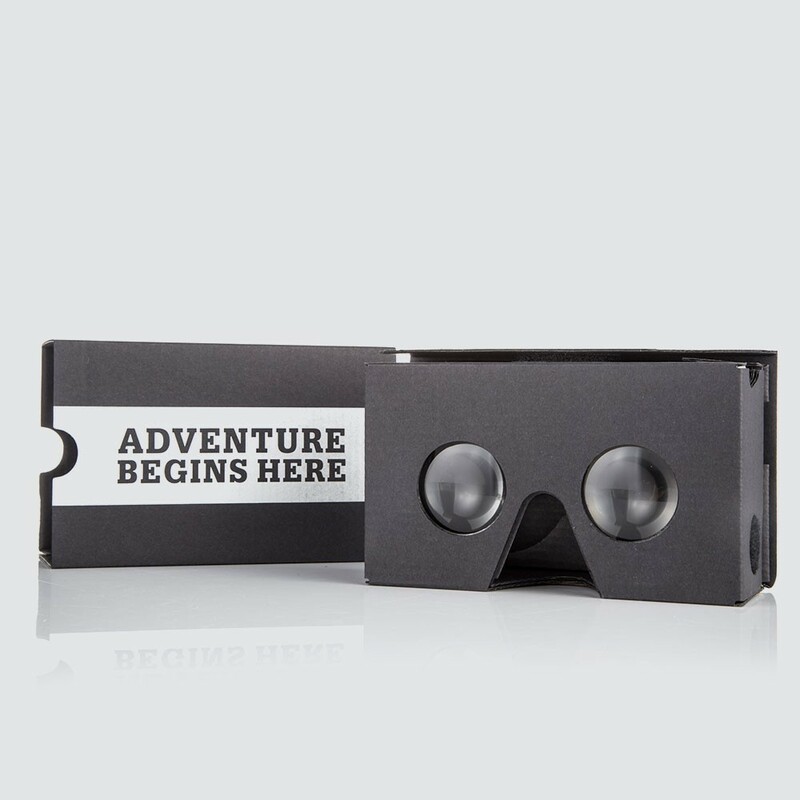 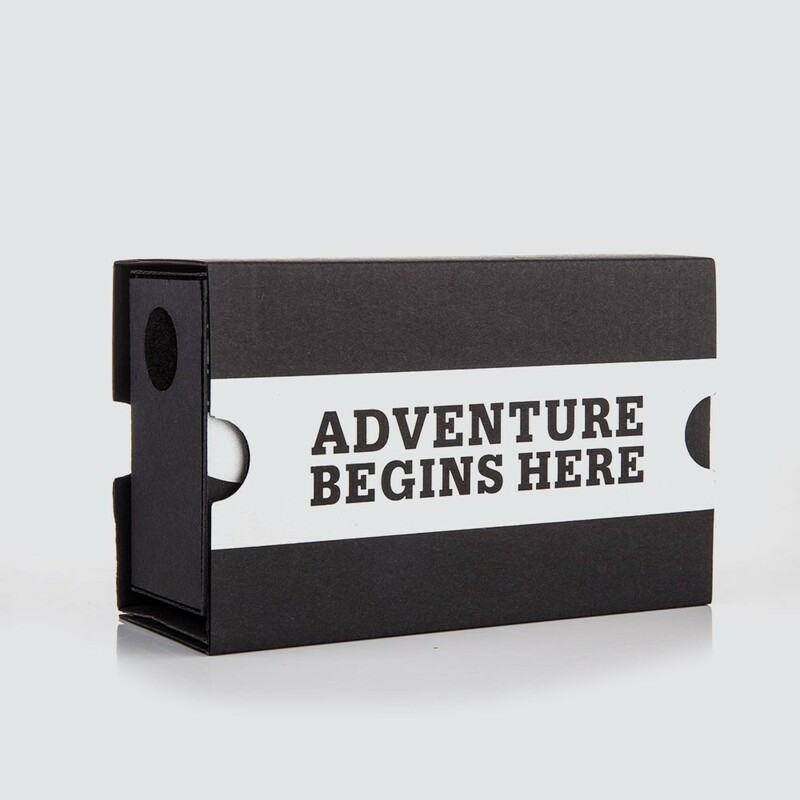 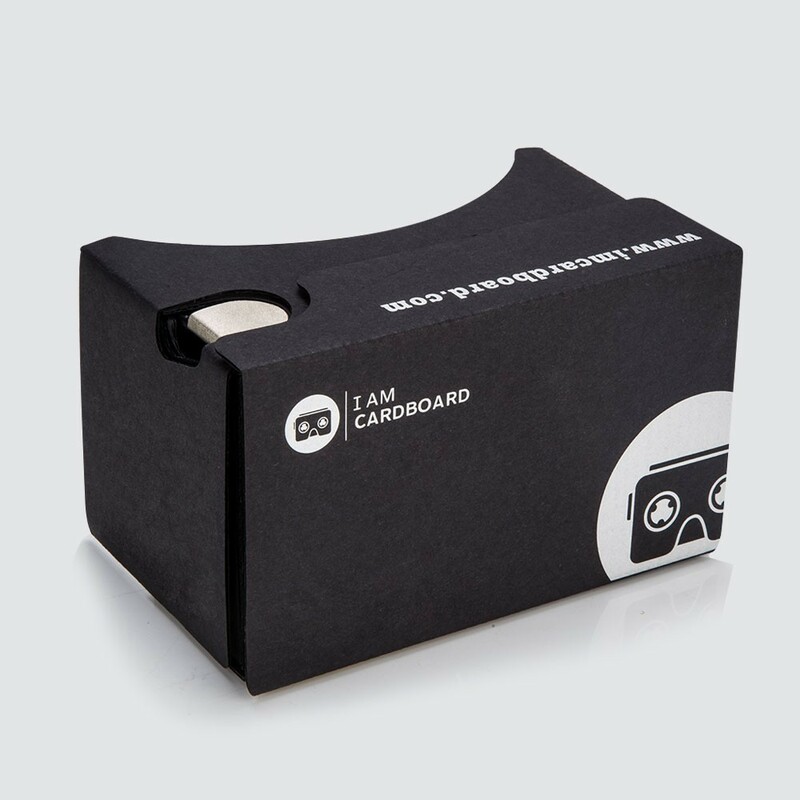 Experience virtual reality using the device you’ve already got in your pocket – your smartphone. 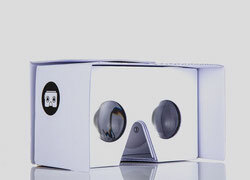 Play games, fly into space, explore an unknown world, or watch a concert from your living room just by downloading apps. 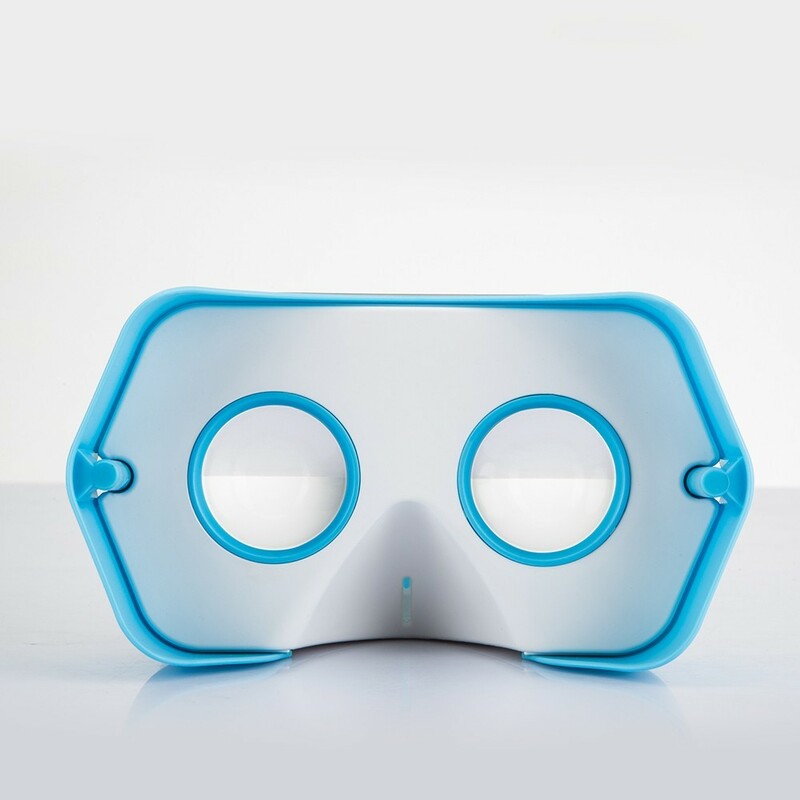 Sculpted of soft, lightweight foam that fits comfortably to the contours of every face, the goggles are durable enough to be tossed into a backpack, taken on the go, and shared among friends. 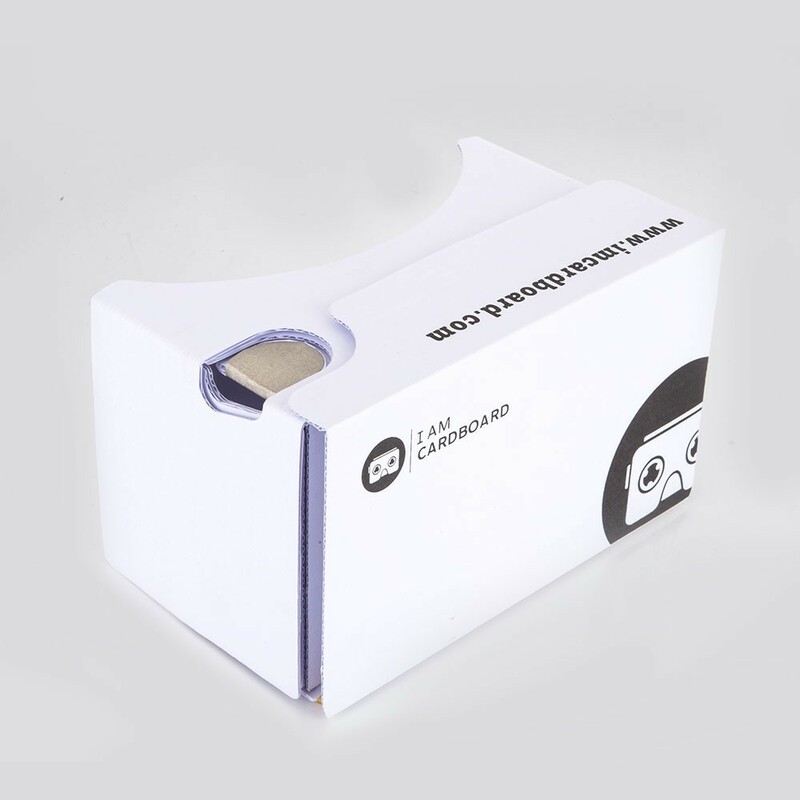 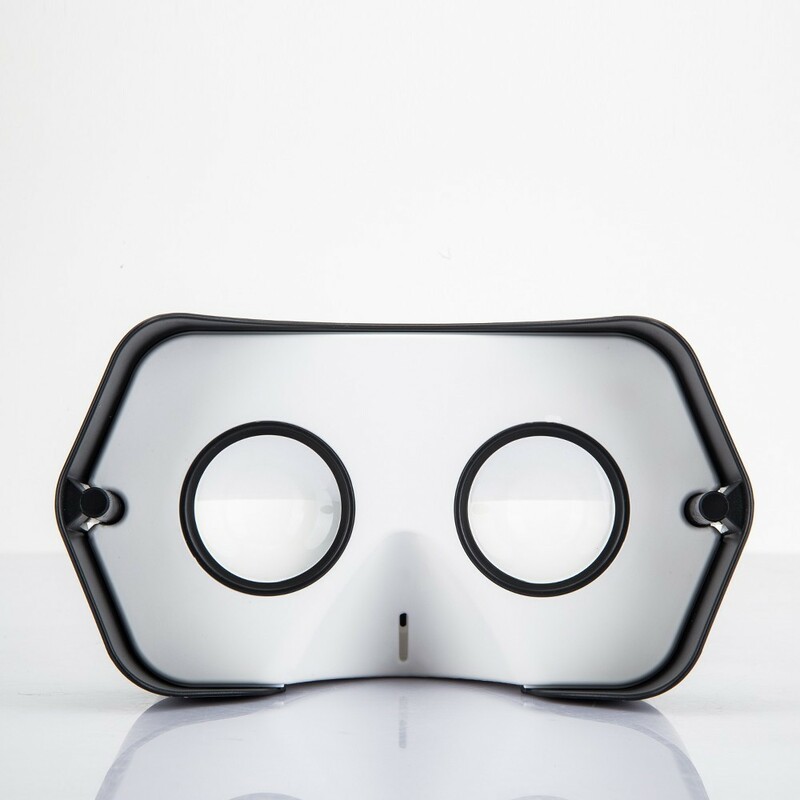 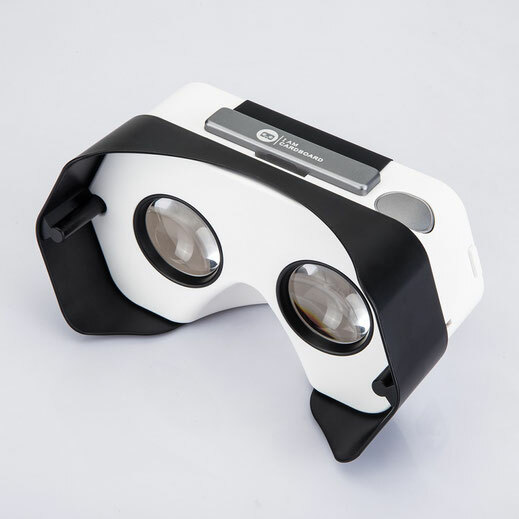 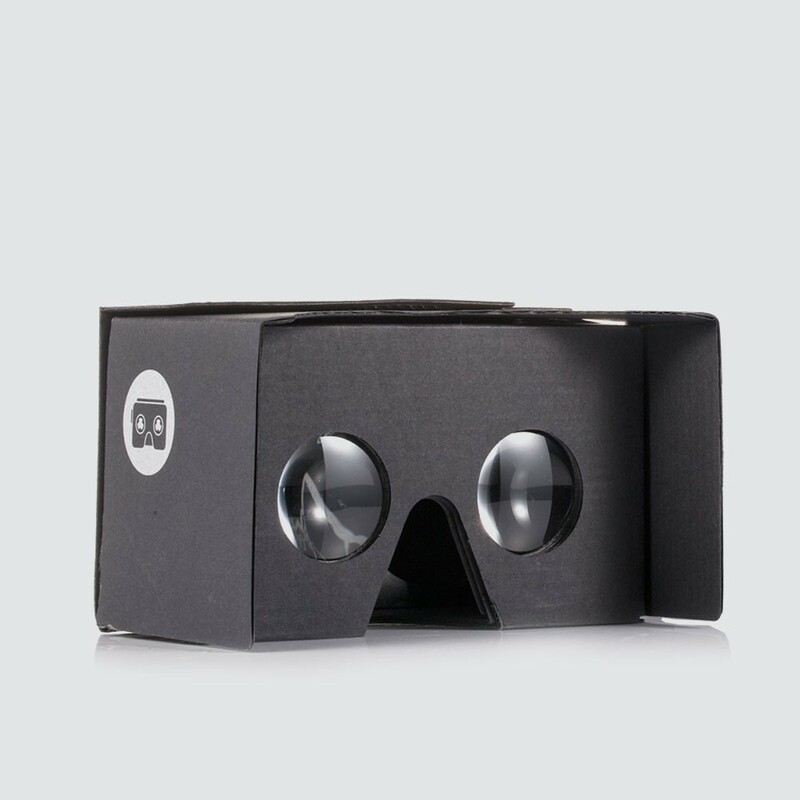 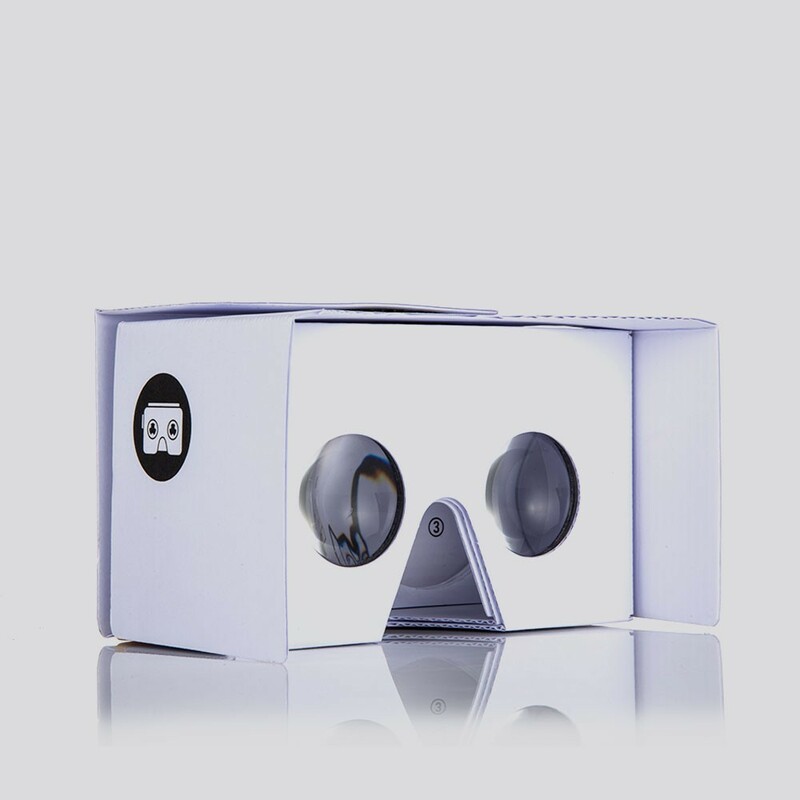 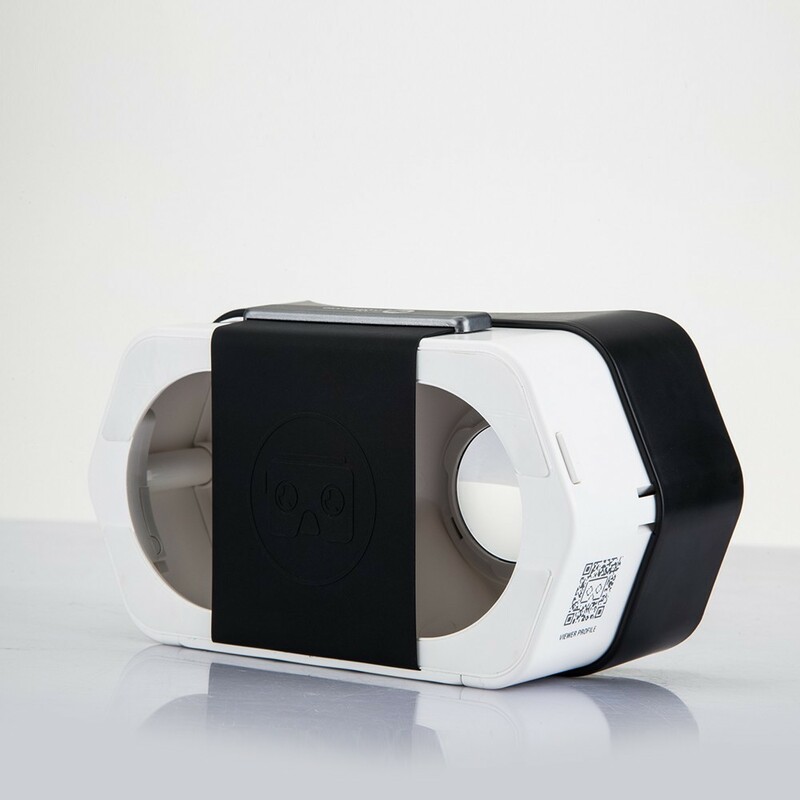 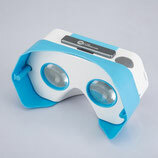 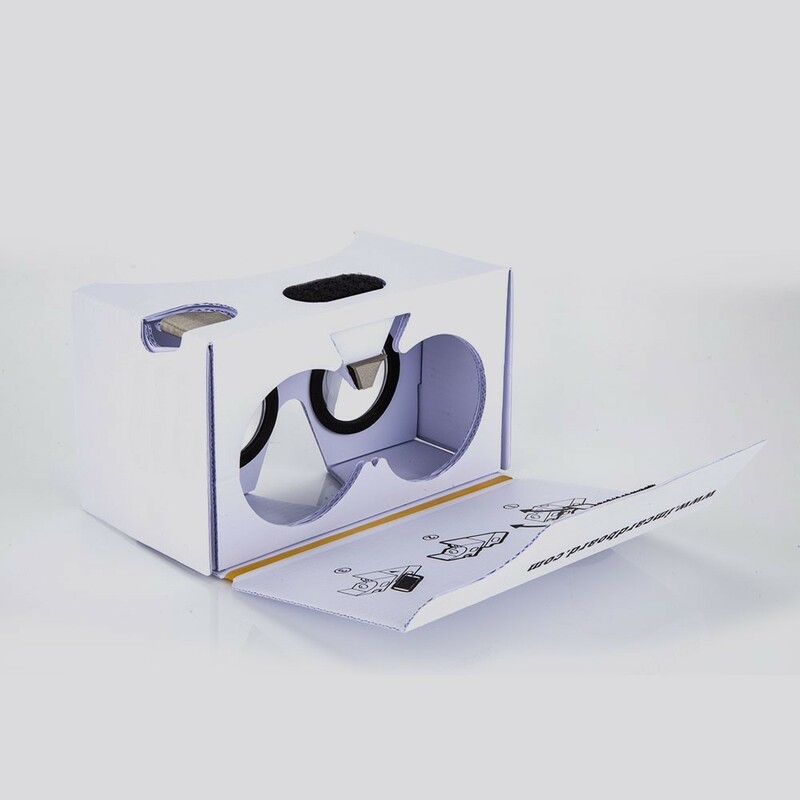 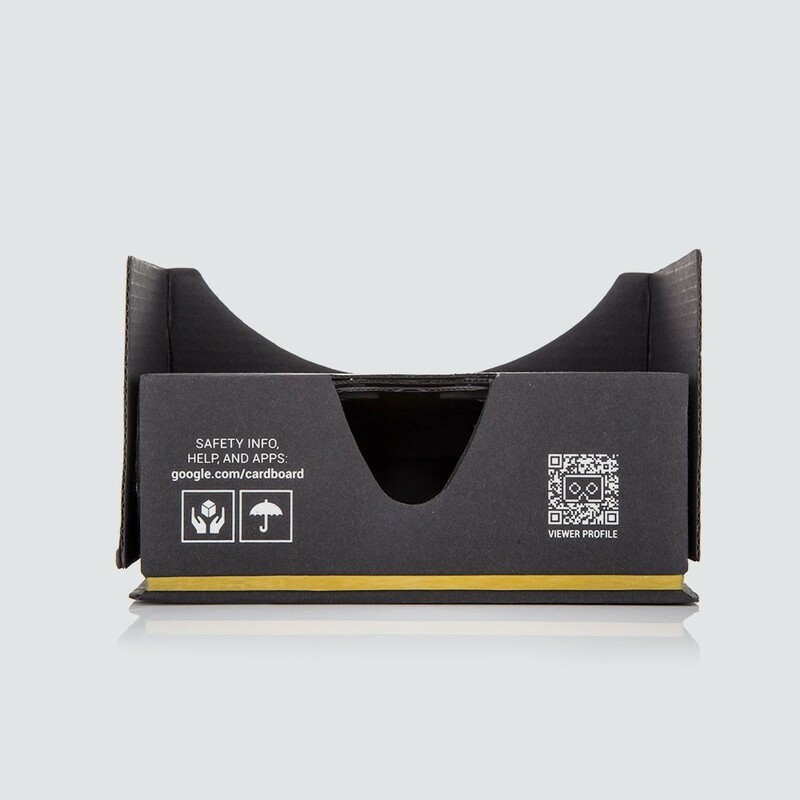 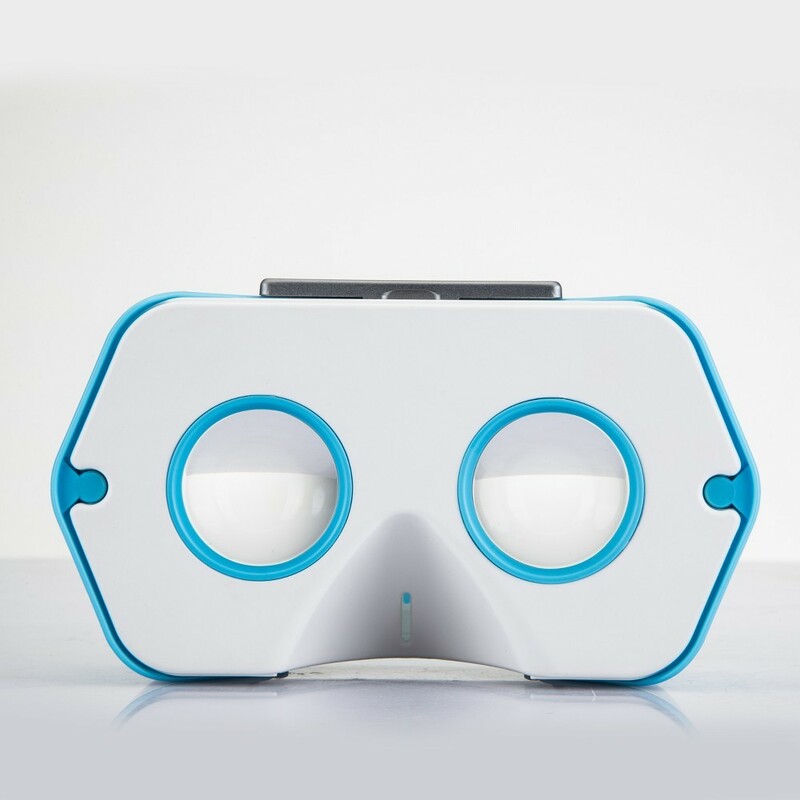 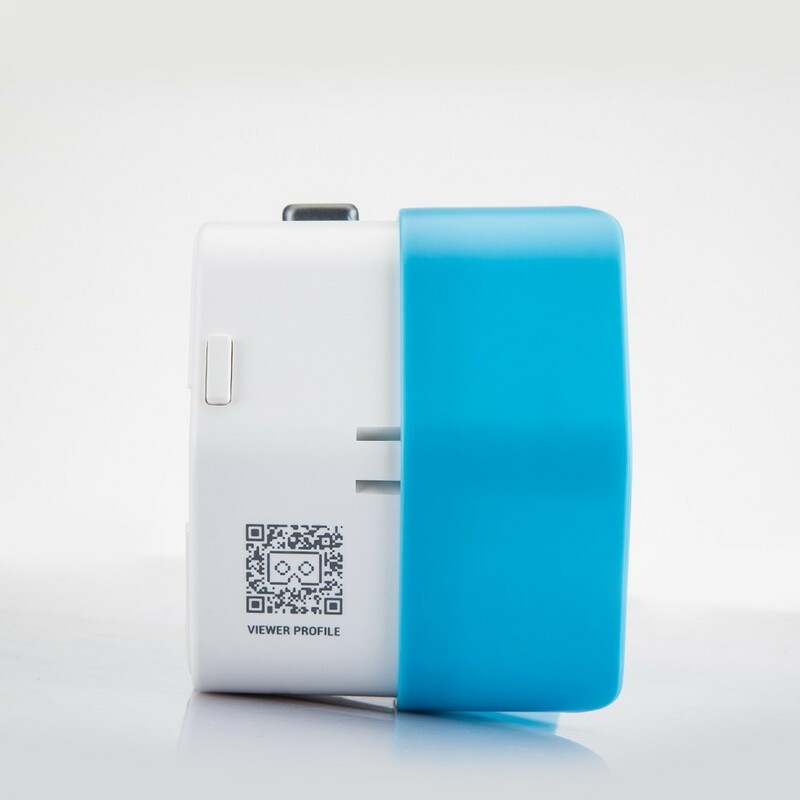 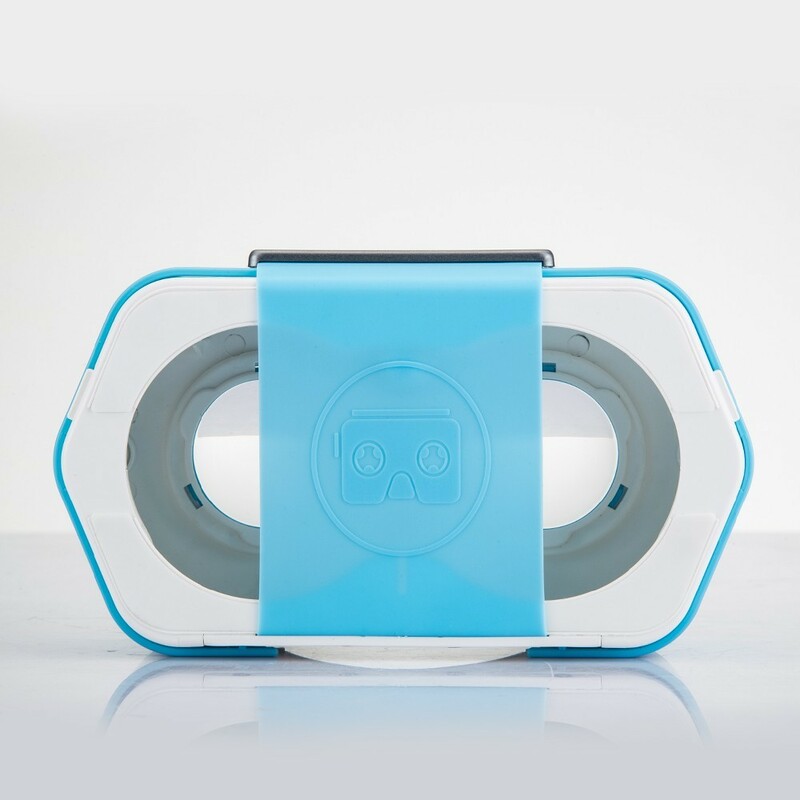 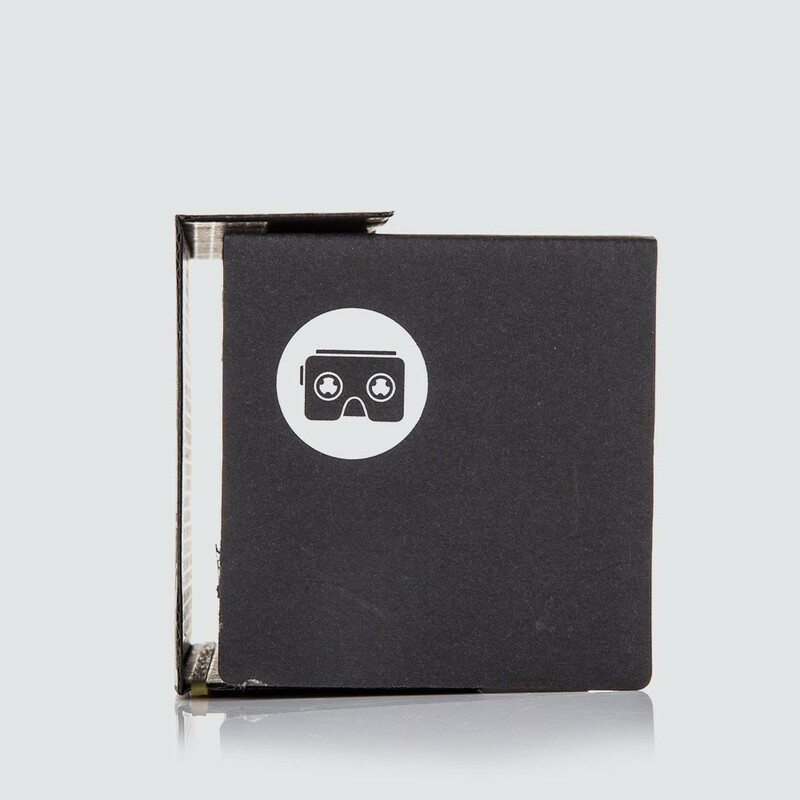 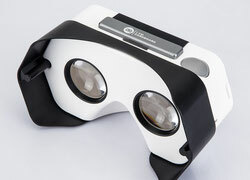 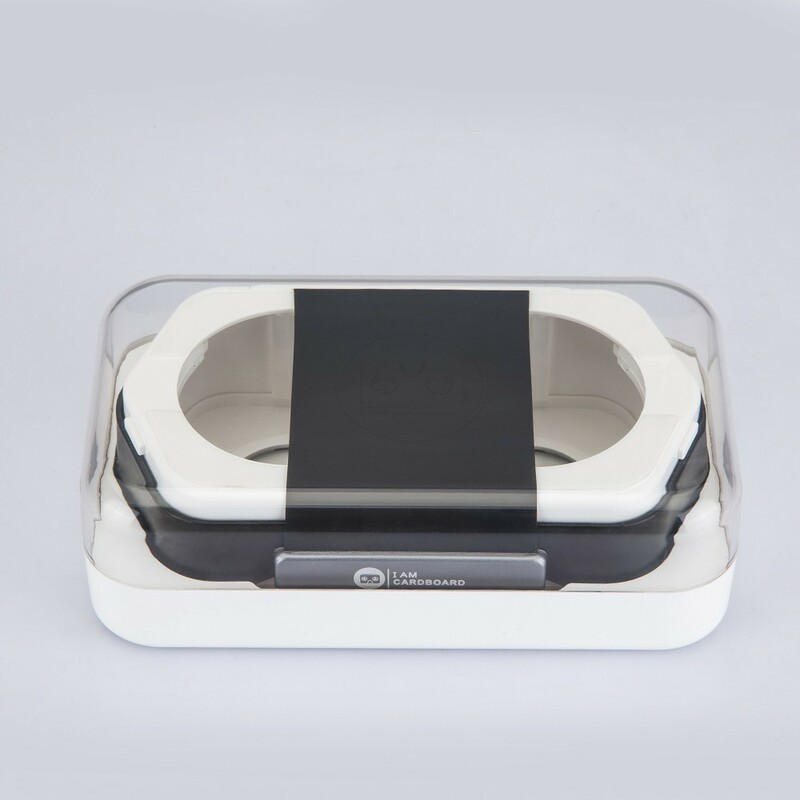 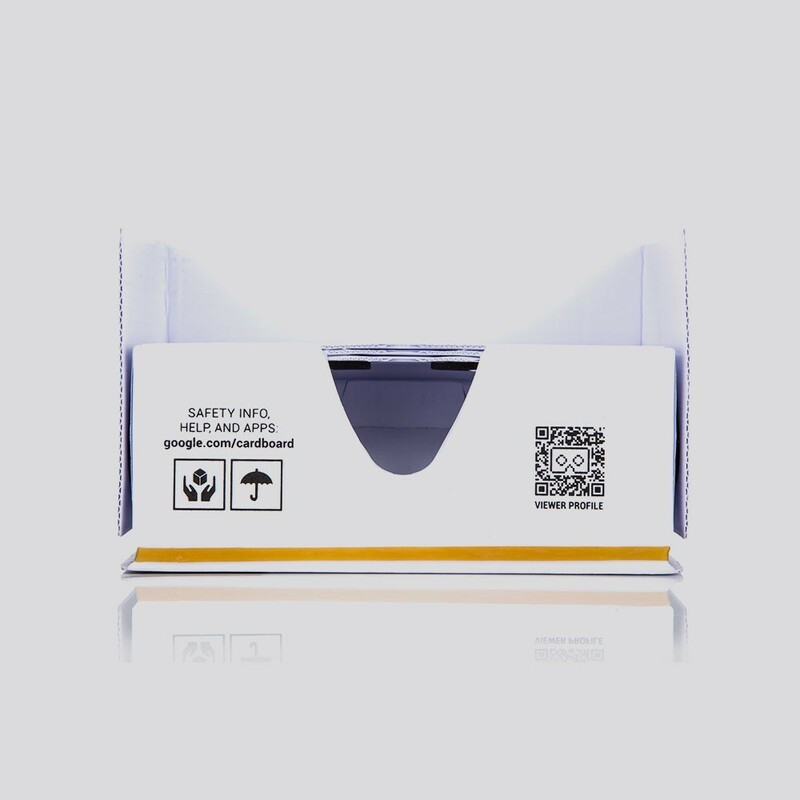 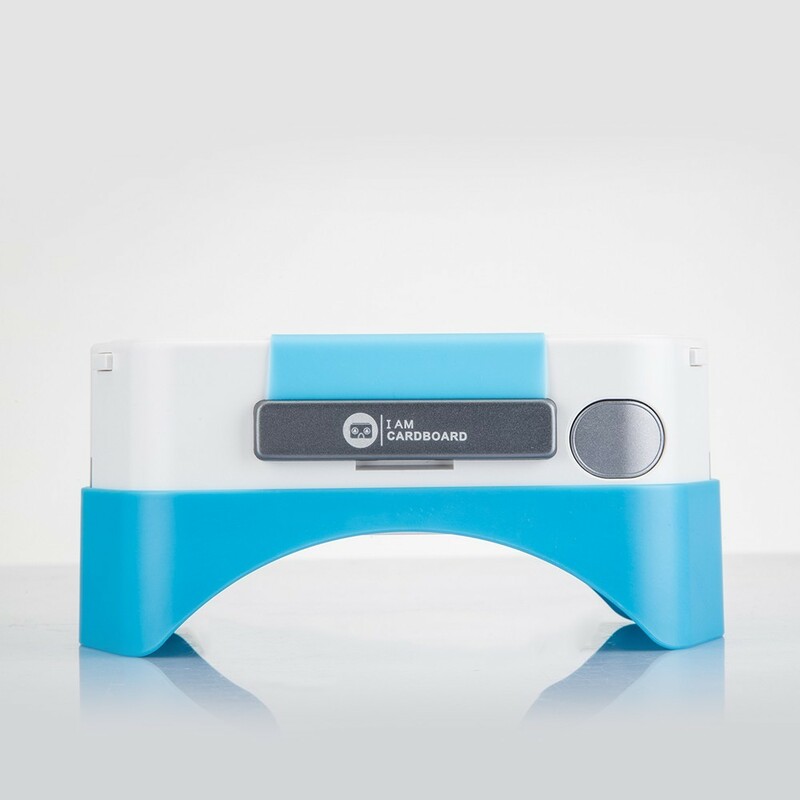 The Merge VR Goggles are compatible with nearly any iOS and Android device from the last two years and is a big step up from the more simple VR headsets commonly availible on the market. 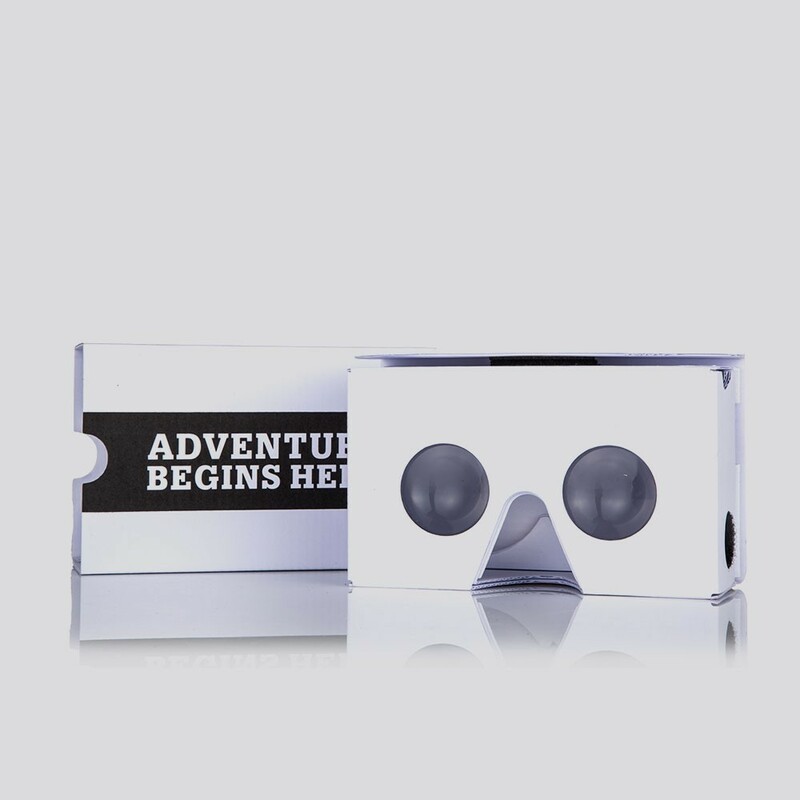 Read the full review below. 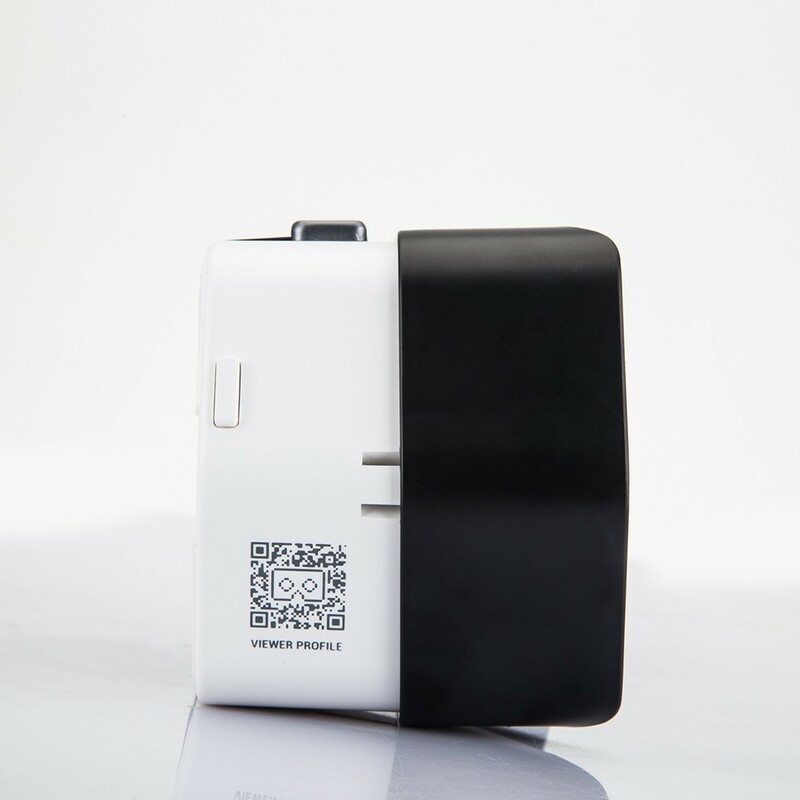 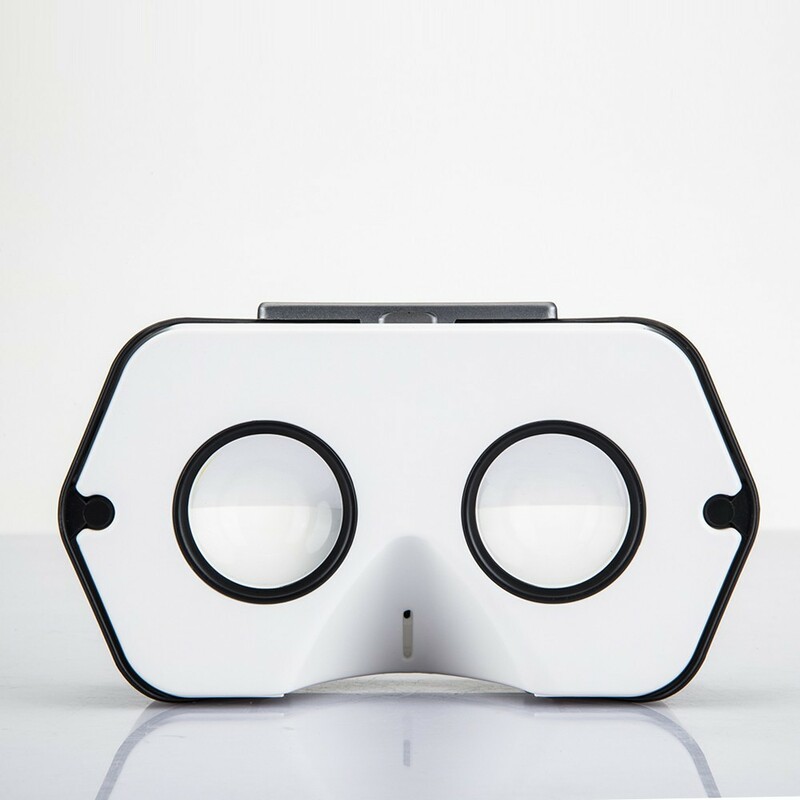 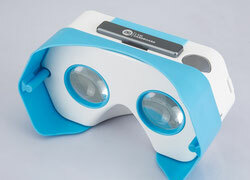 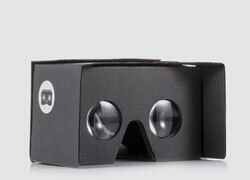 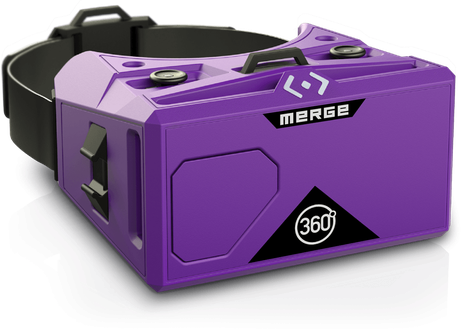 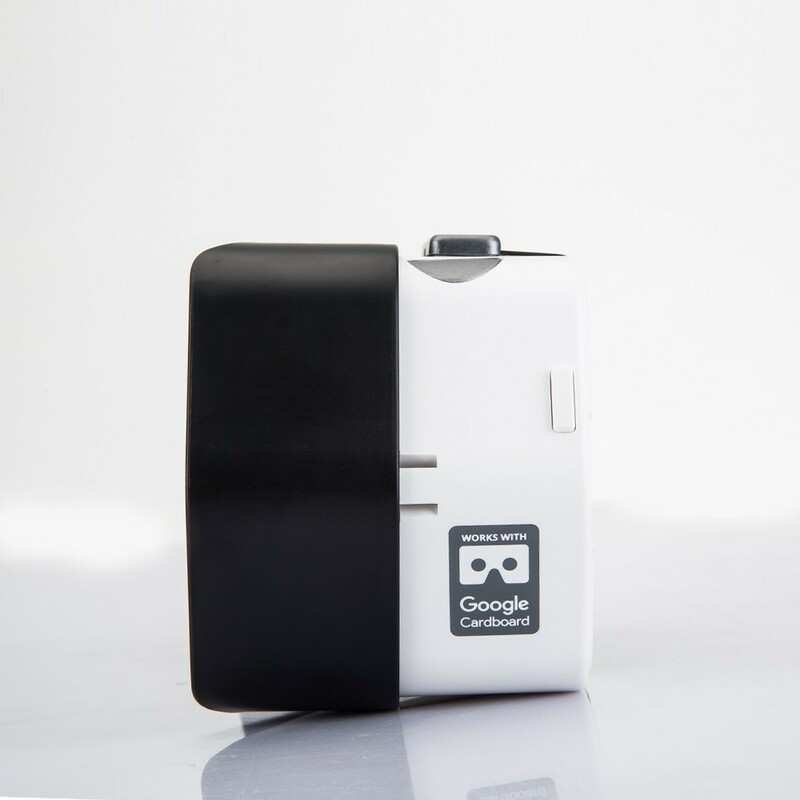 Read a full review of the Merge VR googles here.